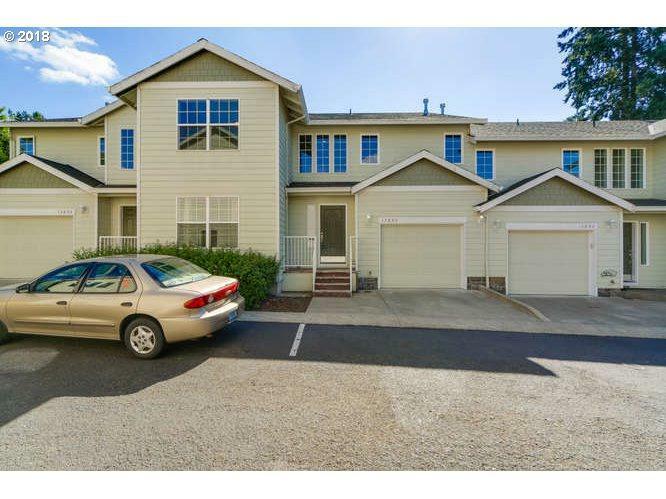 This town home style condo is move in ready. Open concept living in Living room and kitchen. SS/appliances, tons of gorgeous cabinets, with quartz counters. Master on main. All 3 bedrooms have walk-in closets, Hardwoods up and down. Nice built-in desk area for that quiet workstation. A/C. back yard with patio. Attached 1 car garage. SELLER MOTIVATED! WILL LOOK AT ALL OFFERS! !